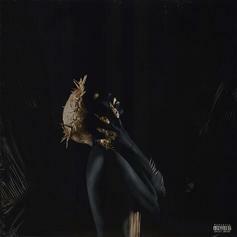 K. Michelle & Jeremih Duet On "Takes Two"
A highlight from the singer's new album "KIMBERLY: The People I Used To Know." 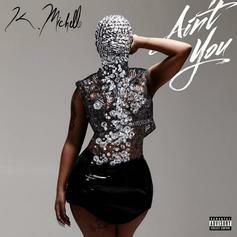 K. Michelle Sets Her Sights On The Kardashians In "Kim K"
K Michelle airs her grievances on "Kim K."
K. Michelle Showcases Her Versatile Voice On "Birthday"
Michelle shows she can sing, rap, and do everything in between on her "Kimberly" single. K. Michelle & Chris Brown Team Up For "Either Way"
K. Michelle recruits Chris Brown for her new single "Either Way." 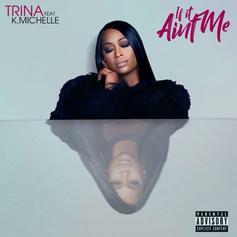 Trina pushes forward with new single "If It Ain't Me." 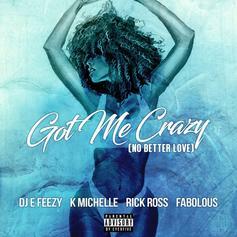 DJ E-Feezy recruits K. Michelle, Fabolous and Rick Ross for "Got Me Crazy (No Better Love)." 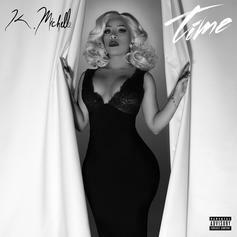 K Michelle showcases her vocal range over some ill gospel chords on "Time." 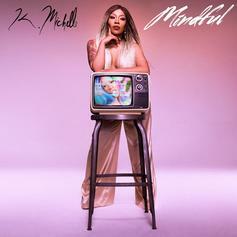 K. Michelle shares a new track called "Mindful". 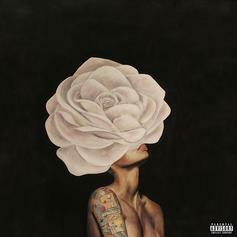 K. Michelle drops the second single from "More Issues Than Vogue". 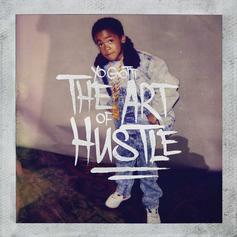 Yo Gotti and K. Michelle team up for powerful ode to Memphis: "My City." 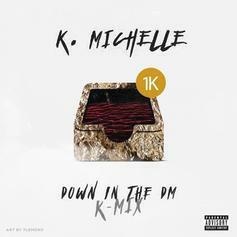 K. Michelle goes in on Yo Gotti's "Down In The DM". 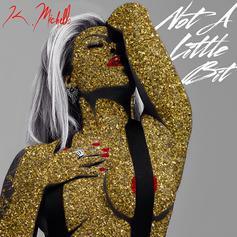 Listen to K Michelle's new single "Not A Little Bit." 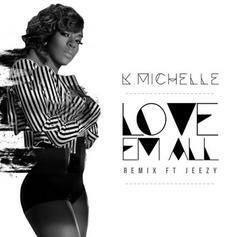 Jeezy hops on K. Michelle's "Love Em All" remix. 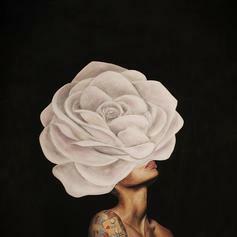 Listen to K. Michelle's newest release "Oscar". 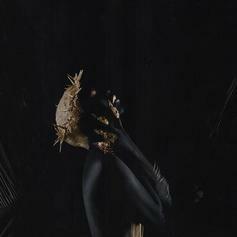 Michelle draws inspiration from the Grandmaster on a new album single. K Michelle and Meek Mill unite for "Anybody Wanna Buy A Heart?". K. Michelle - How Do You Know? 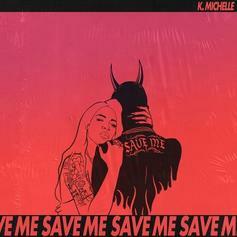 Check out a soulful new ballad from K. Michelle. K. Michelle shares "Maybe I Should Call." 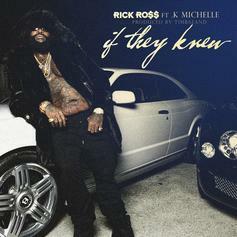 Rick Ross and K. Michelle team up for "If They Knew."